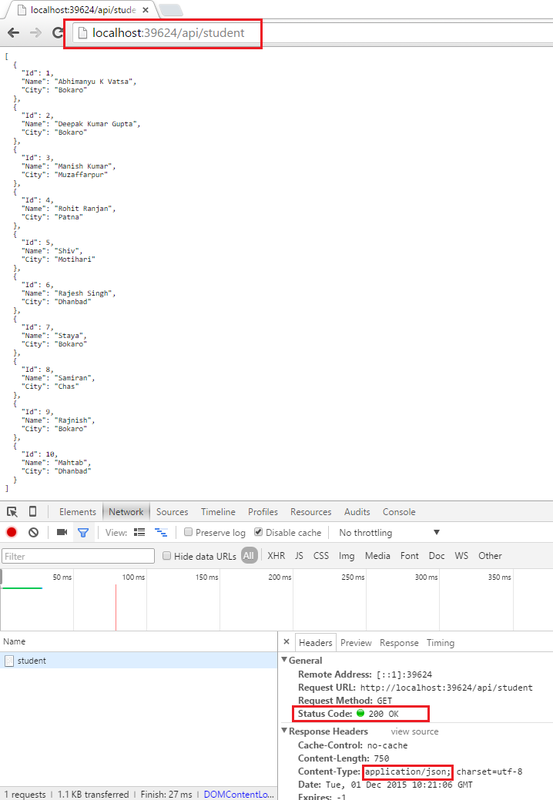 When I rename database using SQL Server Management Studio I always change its data files (mdf, ldf) name as well as logical file name of the resource. 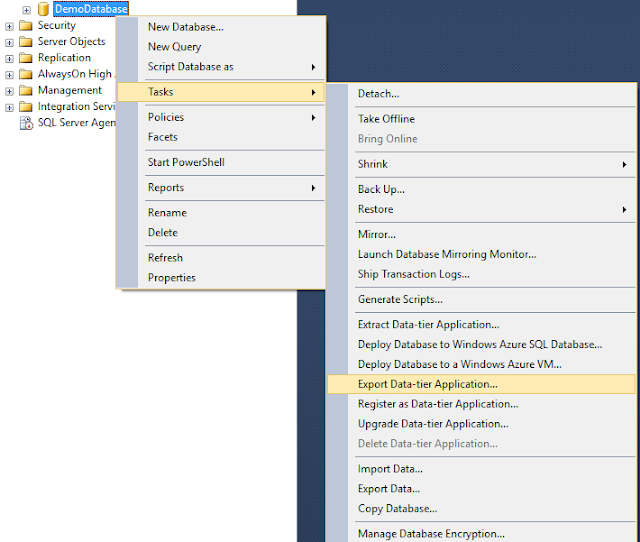 And this is very common need for SQL Server guy. 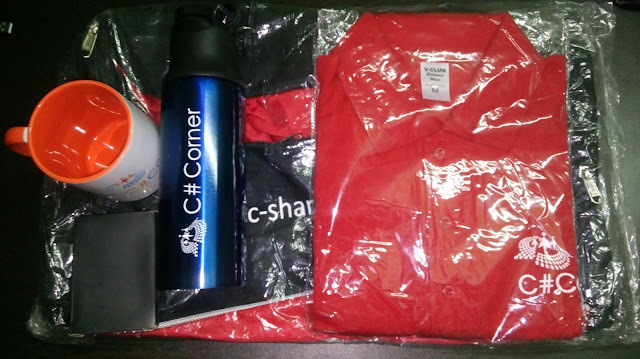 I will be attending C# Corner Delhi Chapter on 7th Feb again. I have attended this event couple of times before. This time I will be presenting Building BOT on Telegram using C#. When I want to attend any session, I try to reason myself about why should I attend any particular session. Well, if you are wondering the same for me, here are my reasons for you.